Nintendo NES Game - Bases Loaded 4 - They flipped the camera angle on us! 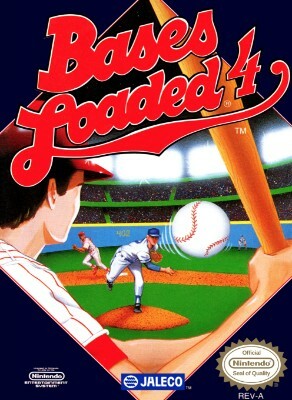 Bases Loaded 4 (Nintendo, NES) Great Condition, Tested! Bases Loaded 4 Nintendo NES game cartridge Nice!